Petra, the Jordanian “Desert Rose”, a UNESCO World Heritage Site, the crossroads of East and West, North and South, on the roads of caravans from Arabia, Syria, and Mesopotamia. The city carved into the stone by the Nabataeans. This native Arabian people settled in Petra in the 5th century BC and for six centuries stood in the rocks more than 700 monuments, over an area that stretches for several kilometers. Petra baptized by the Romans of “Petrum”, the rock but its first name was “Reqmu” which means multicolored. 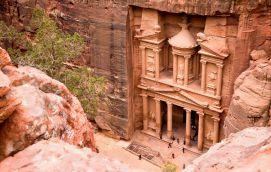 Petra, one of the most magical sites in the Near East, is a natural and architectural marvel. 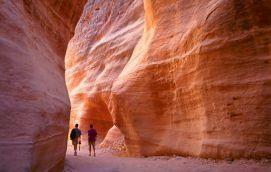 Natural at first, with its defiles, like the Siq, and its sandy cliffs with colorful drawings. Petra, where the sandstones of the shredded rocks, shaped by wind and sand, give the site its extraordinary palette of colors ranging from yellow to violet through orange, red, green and blue. 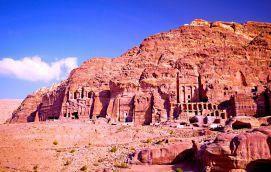 Architectural then, with its Roman remains, but especially with its imposing tombs, dug then carved in the rock of the mountains by the Nabateans. PRICE: $ 195 The price does not include border taxes and visa. 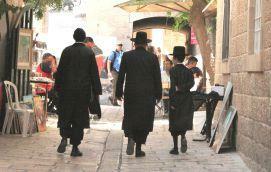 The story is found everywhere in Jerusalem, the cradle of the three monotheistic religions: Judaism, Christianity and Islam. 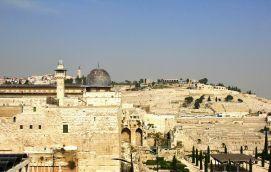 Visiting the old city, registered as a World Heritage site, is a journey into the history of the world and civilizations. 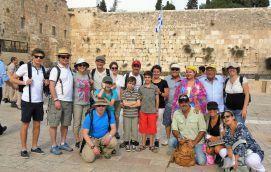 The Kotel or Wall of Wailing or Western Wall attracts millions of visitors every year from all over the world. Some come to pray aloud, others remain silent, and contemplate the hot and worn stones. Some write their prayers or vows on small pieces of paper to slip them between the 2000 year old stones. Enter a whirlwind of culture, a concentrate of history and spirituality. 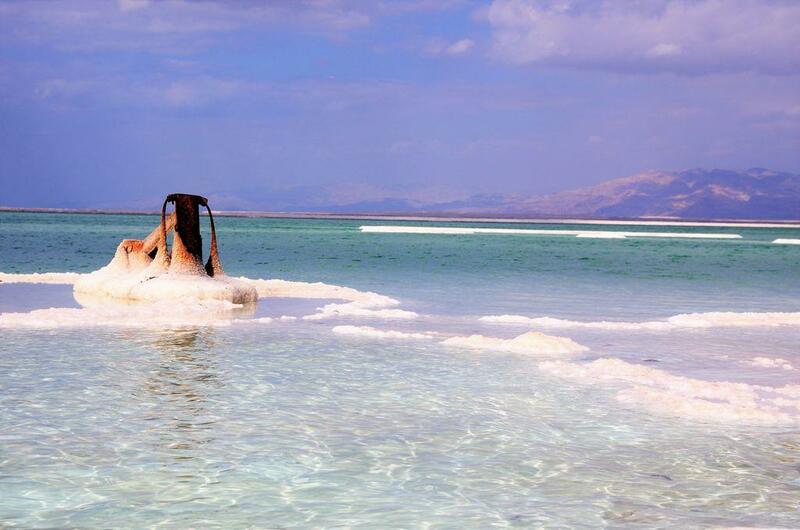 To discover the Dead Sea is to discover a total change of scenery, to be surprised and moved. 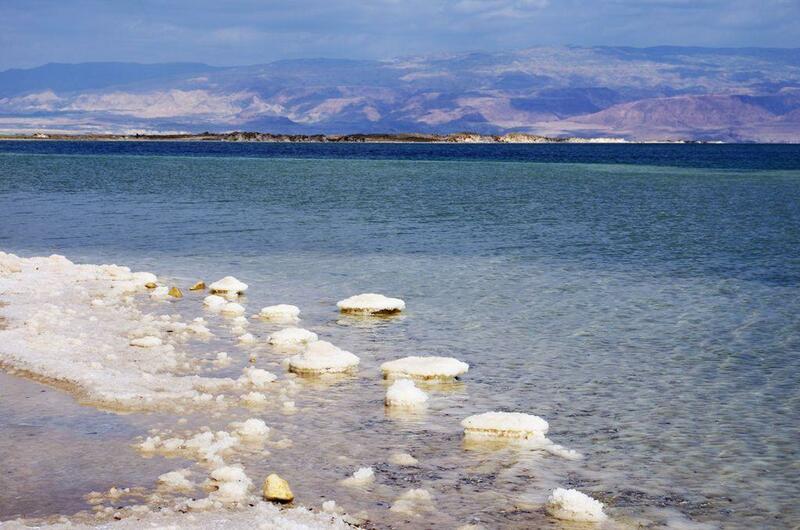 In Hebrew: YAM HAMELAH, The Sea of Salt … It is called “Dead Sea” precisely because its salinity prevents all life in its waters. Forming a natural Israeli-Jordanian border that separates the Judean Desert and the Moab Mountains, it is 420 meters below sea level, making it the lowest point on earth. 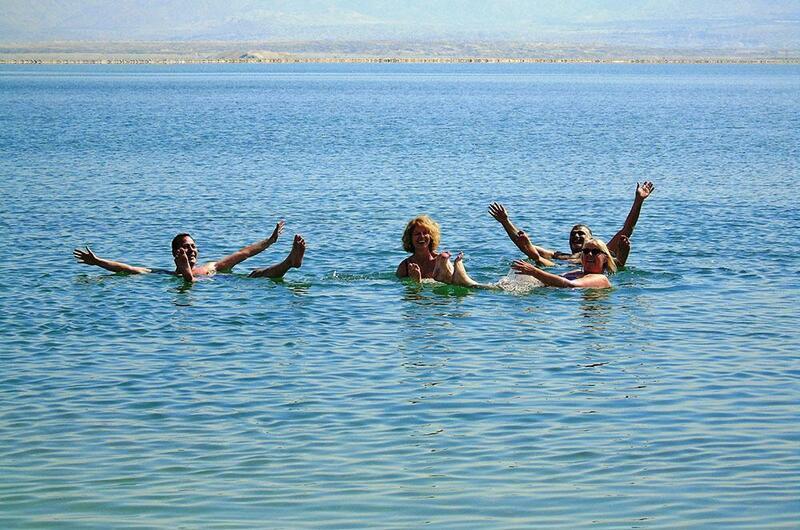 The Dead Sea is the only sea in the world where bathing is a tourist and therapeutic attraction. Experience this unique experience: float on the water! Its high salt content allows you to do it effortlessly. The sensation is extraordinary. The mineral salts it contains are an invaluable source of wellness and benefits to the body.